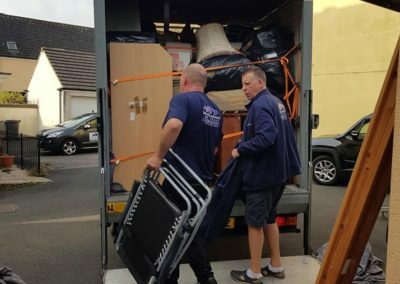 If you’re looking for a removal service in Torbay but don’t have the time to be calling a long list of people, Torquay Online can do the leg work for you completely free. 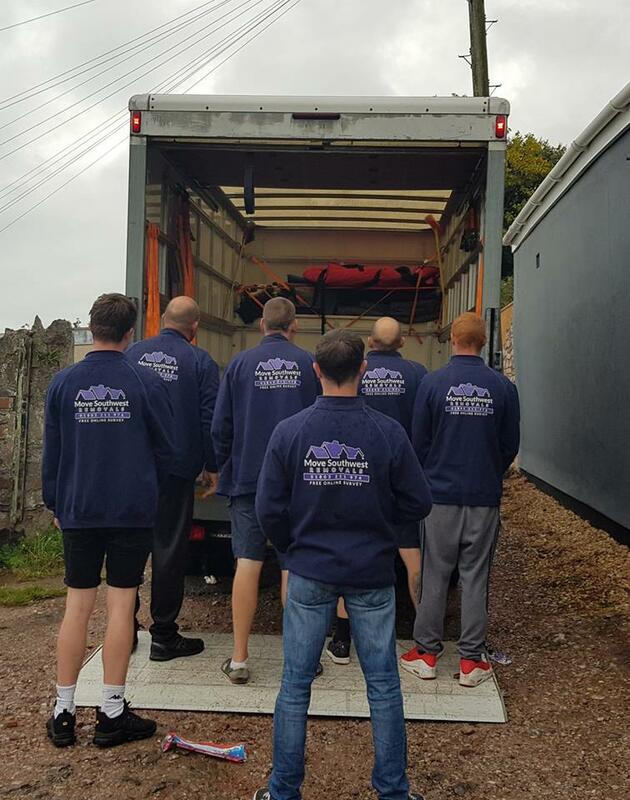 Fill out the form below and we’ll find the right people to help you with your removals. 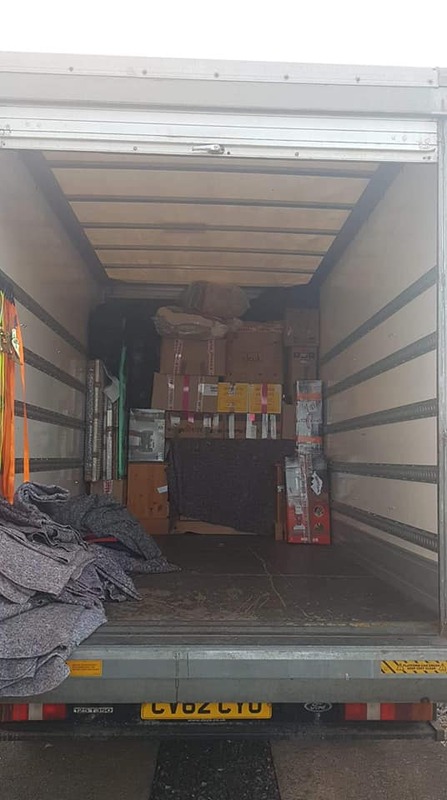 Are you looking for a man (or woman) with a van to help you move house? 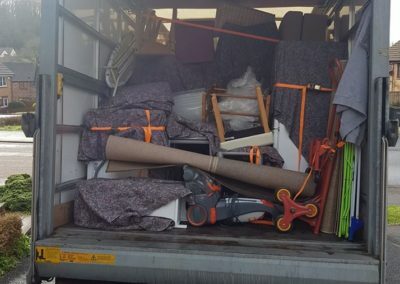 Maybe you have a load of stuff that neads clearing and taking to the skip. 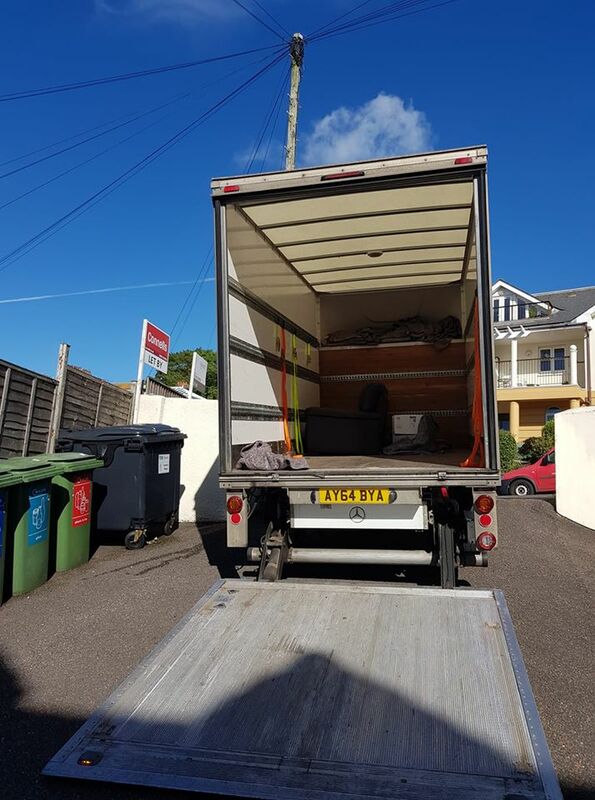 Below are a number of businesses that can fulfill your removal needs in Torbay. 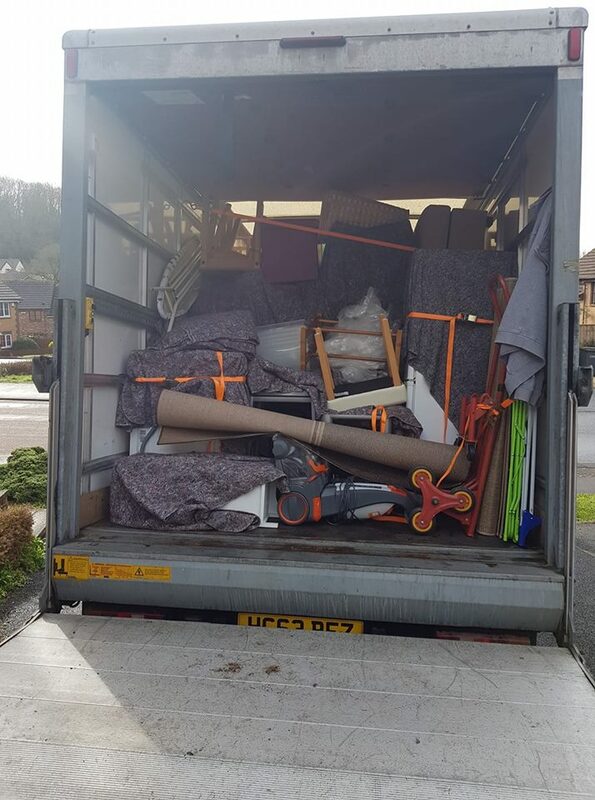 If you want Torquay Online to find the best removal or clearance service in Torbay, fill in the form underneath. 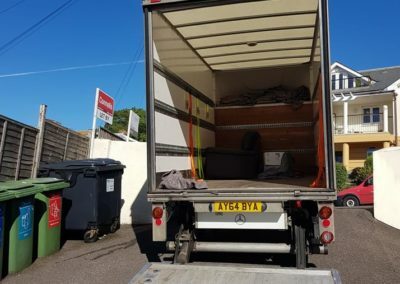 If you want to have a browse, the listings further down. 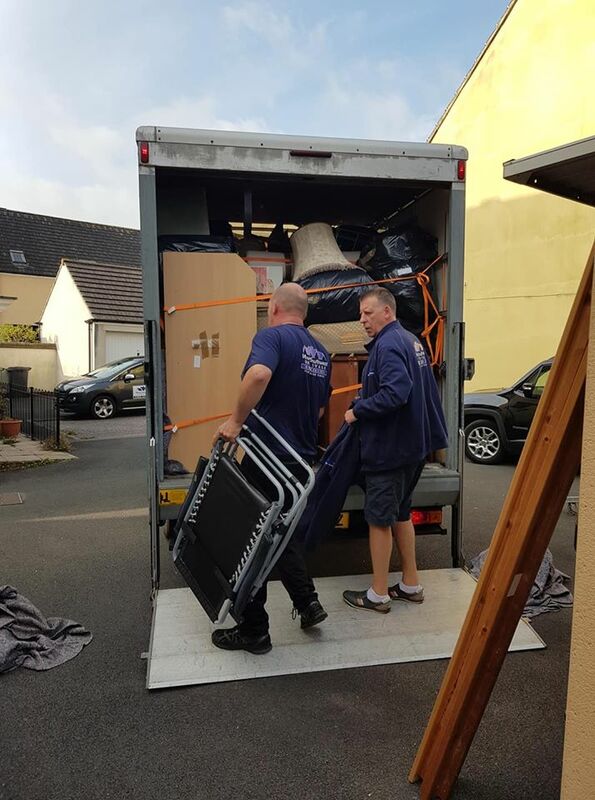 Please note, once you contact these Torbay removals and Torbay clearance experts, make sure you ask about their certifications. We will ask them too but it’s best to double check. 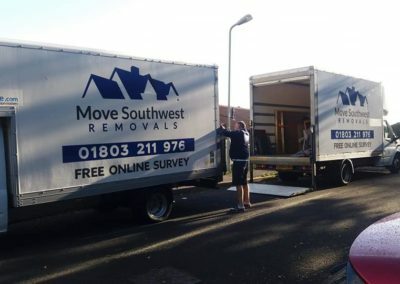 If you provide a removals service in Torbay and you don’t find yourself on this list, worry not. 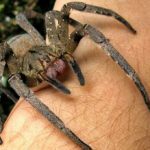 Get in touch with us and we’ll discuss adding you to it. 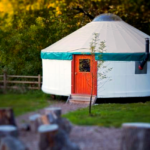 If you are on here and would like to expand your listing to include things such as reviews, address, website, Facebook etc then we can also help. Send an email to editor@torquayonline.com to see what we can do for you. 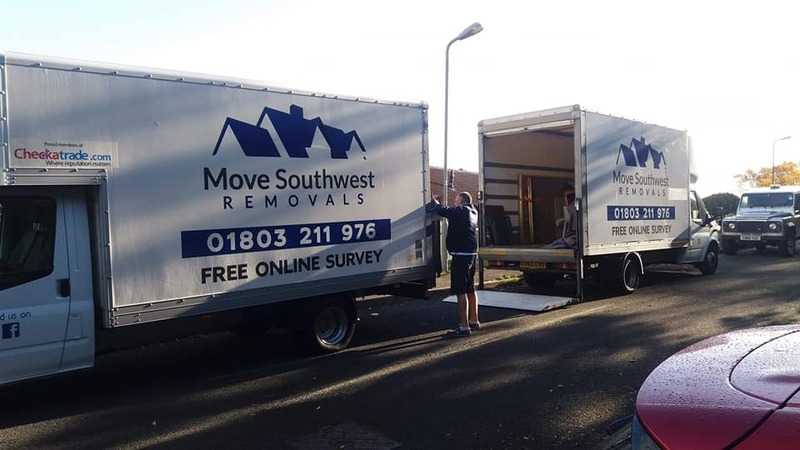 Move Southwest are a family run removals team operating throughout Torbay and the South West. 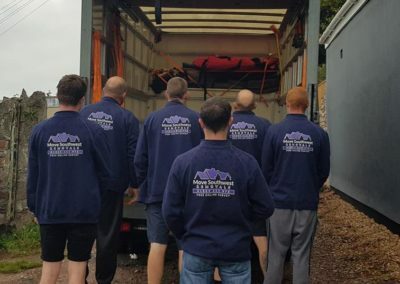 They offer removals of any size, from one item to full loads, and offer both local and international services. 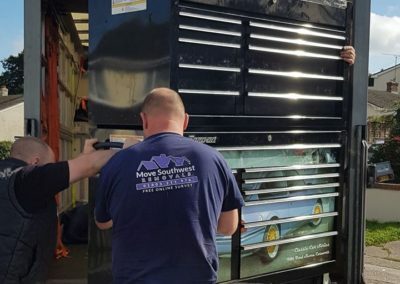 They have a great team of experienced staff and a great reputation locally. 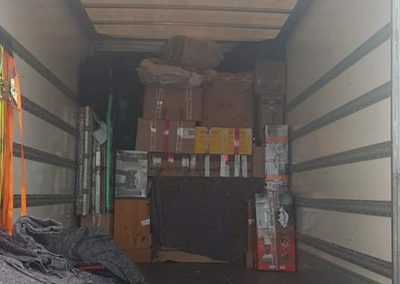 Get in touch with them today for all your removal needs. Great company, came to my rescue at short notice. 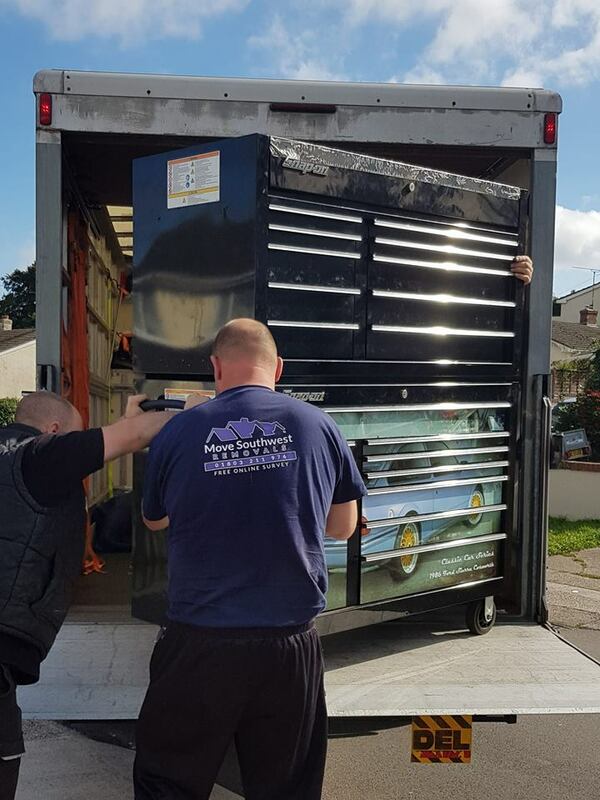 Great service, they couldn’t do enough to help. 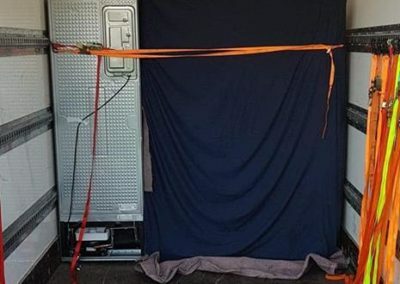 They even put my bed back together for me. Plus they were reasonably priced as well. I’ve put their number in my contacts for next time I need to move.